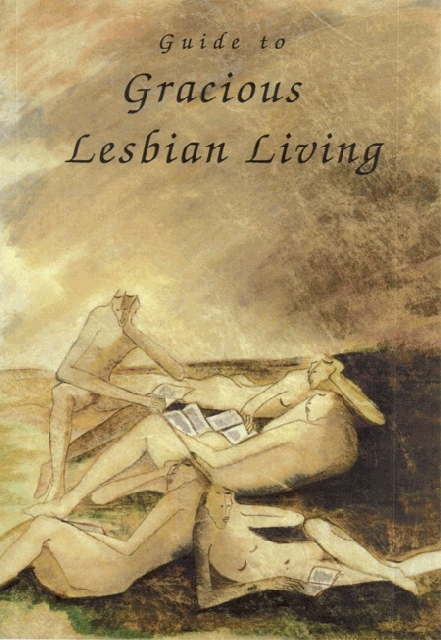 This bilingual collection, a suite in seven movements containing 91 poems, deals with themes dear to tanka – a Japanese poem of 31 syllables (5-7-5-7-7) arranged, in the West, on five lines: sapphic love, family, friendship, travel, aging, loneliness, the beyond. The parallels between the cycles of Nature and life are constant. With sensitivity, tenderness and sincerity, Janick shares a Life’s journey similar to that of many contemporary women... despite its twists and turns. To read all of the critics and comments on this very site,, please click on 'English Media'. Short poems portraying various moods: sexual, sensual, amorous, unfaithful?, tumultuous; epilogue included. A travel through sensibilities: instances of magic, lunar years, timeless memories. JB: one of the winners of the Montreal 1st Festival of Edible Books. Inspiration for pastry-chocolate student, Gabrielle Cadieux-Leblanc of the Institut de Tourisme et d’Hôtellerie du Québec. 1988. 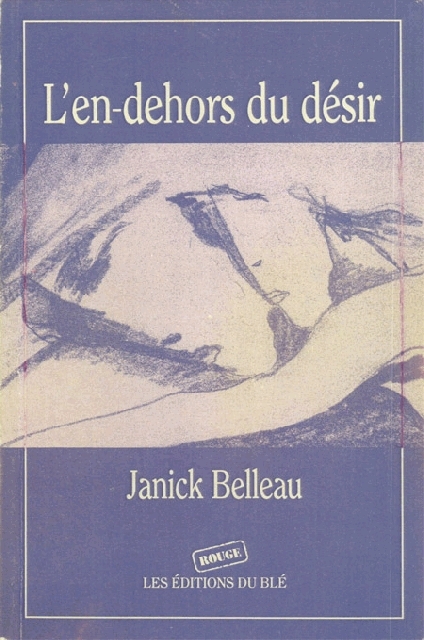 L’en-dehors du désir. Éditions du Blé, St-Boniface, MB. 55 short and longer poems including 5 illustrations by Diane Desmarais. A lover’s journey in 5 positions. Collection of 12 short stories by 12 women authors among them a text-play by JB, Alice, Gertrude and Friends. Abstract: 6 women friends, while dining, converse on separatist feminism. Translation from French by Susanne de Lotbiniere-Harwood. The call for submissions asked for Poets to have a positive outlook on LGBT. (One does not need to be a LGBT person. One however might have friendly or parental, professional or social links with a person of this community). The Editor accepts a pseudonym for poets who prefer to remain anonymous. The title Chiaroscuro is a veiled reference to Torikaebaya Monogatari (literal translation: If only I could exchange them story) written around the 12th century in Japan by Anonymous (man or woman, to this day, one does not know). 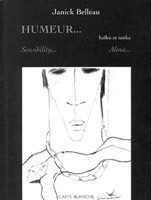 The story is graced with approximately 80 tanka in the French version which has been translated by Renée Garde in 2009 as Si on les échangeait. Le Genji travesti.